Cities have been converting their parking garages from incandescent and fluorescent lighting to LED lighting for years. The main reason is because these light-emitting diodes can save up to 90 percent on energy bills. That�s something that cash-strapped municipalities are happy to take advantage of. The same applies to homes, including the increasingly popular man caves that many garages and basements are being made into. But energy savings are just part of the deal. LED lights simply offer many advantages over other kinds of lighting. Unlike traditional glass incandescent and fluorescent lights, LED lights are practically indestructible; if your buddies get a little rowdy at that Saturday night gathering, no worries. LED lights are cool to the touch and give off little heat, so you don�t have to worry about you or your friends and family burning themselves or sweating on hot summer nights. And they last longer. Some can put in up to 100,000 hours of service. That works out to more than a decade of continuous usage, promising years of low-maintenance, low-cost lighting. LED lights can find a number of other uses in home garages, of course. They can replace overhead fluorescent lights for weekend mechanics, for instance, offering superior lighting and saving energy. Installed in a soffit inside or outside the garage, they can add subdued but crucial lighting accents and highlights. But perhaps the biggest appeal of LED lights comes as an alternative to the traditional neon glass lights so popular in many man caves. 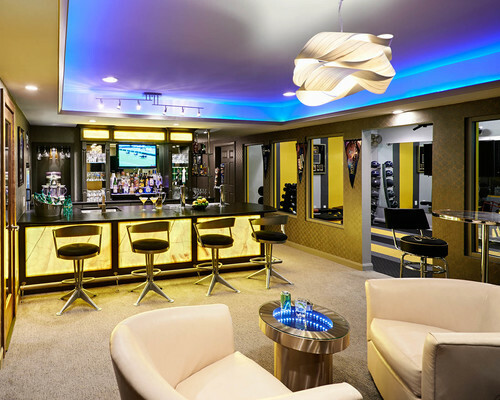 Where exactly do LED neon lights fit into a man cave? Flexible rope neon LED lights like our Neon Flex can replace the traditional glass neon lights so common in garage man caves while offering numerous benefits. Besides their energy savings, long life and coolness, they�re extremely bright and come in a palette of vibrant colors. Their flexibility means that unlike glass, these LEDs can be bent or twisted into any shape imaginable, offering limitless creative options for customizing the manscape. Flexible LED neon lighting goes where traditional glass neon fears to tread: as accent lighting indoors and out, in home theaters for subdued, creative effects, for cove lighting and for detail lighting. Man cave lighting can be as simple or complex as you want it to be. Our man cave lights are available in a variety of colors and styles, giving you a practically unlimited artistic arsenal. 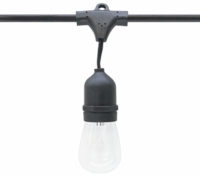 Industrial man cave lights and LED bar lights for man cave design are just a few samples of your choices. These lights are so versatile and affordable, you can also bring over some of your buddies to decorate with multiple �men cave� string lights. We even have lights to highlight movie posters for those highbrow man cave film fests. 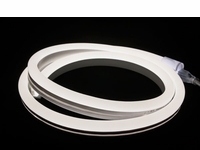 Best of all, you don�t have to be a master craftsman to install these flexible LED lights. They�re easy to put in, and their jacket housing guarantees a solid, uniform light in the color of your choice. Of course, you can go with just one color for a more sedate and conservative look or add a rainbow of vibrant LED light colors for something a little wilder and crazier. We offer RGB LED tape lights to help bring some RGB color-changing awesomeness to your man cave. 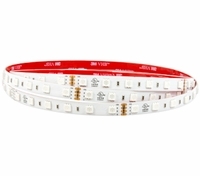 This LED tape lighting can easily help you implement even your most ambitious plans. Due to their easy installation and wide assortment of accessories, the superior optics of these high-end LEDs can help you quickly create the color scheme of your dreams while giving you the color control you seek. Signage is important in any abode, of course, and LED lights offer multiple, creative ways to approach them. You can create your own signs and designs, as noted, but you can also highlight them with advanced LED lighting techniques. LED modules can help you give some awesome effects to your signs. You can use these multipurpose lighting solutions for illuminating internally lit signs to brighten up your messages, for instance. Alternatively, for a more subtle, subdued effect, you can use these for back-lighting signs so they provide a pleasing, uniform glow against whatever background you choose to put them on. You can go beyond just signs with these LED modules, too. 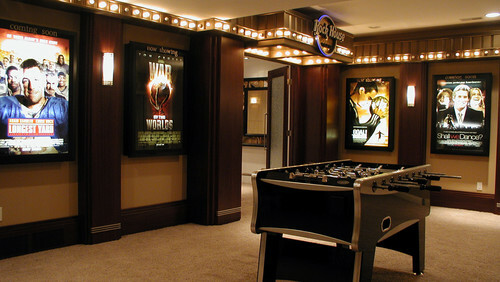 For instance, you can use them in many types of cove lighting to give a cool hue to make your man cave even manlier. You can use them for border lighting to frame and outline any space you desire and to give guests and visitors a guiding light. 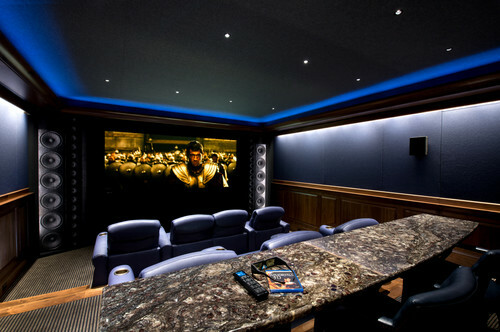 And they�re perfect for movie poster lighting in your home theater. 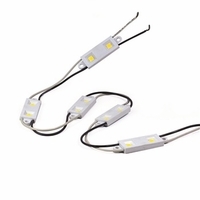 These LED modules offer all the typical advantages of LED lighting, including low energy use and cool operation. Because they�re low voltage, they�re also safer to handle than other kinds of lighting systems. You can cut them in the field and position them where you want, making them versatile enough for any custom design. You�re only limited by your imagination. 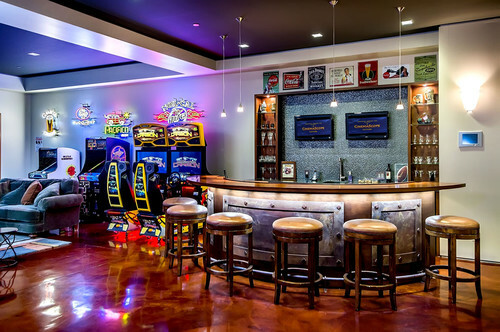 Whether creating subdued cove/soffit lighting effects, coming up with bright & bold neon creations, or making customized signage, LED lighting will have you bragging about (and proudly showing off) your man cave for years to come.